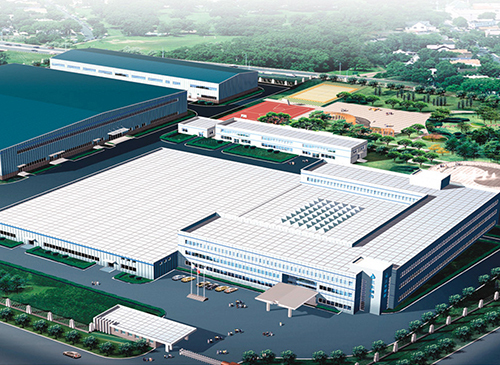 The manufacturing bases of 3SBio are located in Shenyang, Shanghai, Shenzhen, Hangzhou and Italy Como. The base is mainly involved in the production of recombinant or genetic engineering protein drugs, which is one of the first enterprises to be certified by GMP in china. It has a complete recombinant E. coli production line and eukaryotic CHO cell production line, with the annual yield of recombinant proteins up to several kilograms; It runs the water injection and powder for injection biological preparation line that meet the requirements of China and EU GMP and PIC/S, with the annual capacity up to tens of millions. This base has more than 20 years of professional production experience to meet the clinical medication needs for the clinical treatment of kidney disease, tumor, tumor support therapy, and other inflammatory and infectious diseases. 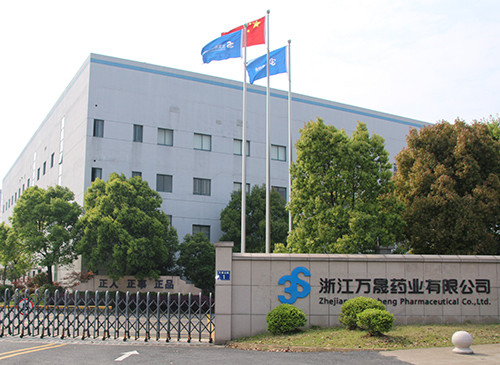 This is the earliest manufacturing base for antibody drugs in China, and also an important layout of the Group in antibody drugs and CMO business. At present, the production plant runs three 750 liters and two 3,000 liters of eukaryotic cell culture production lines which are in line with China GMP and PIC/S requirements; the annual capacity exceeds 8,000 liters. Six 5000-liter antibody production lines that meet the GMP standards of China and the EU were completed in 2015. The production line of Preparation Area III was obtained GMP certification and put into commercial production in early 2017, and the site inspection of the bulk production line will be conducted soon. 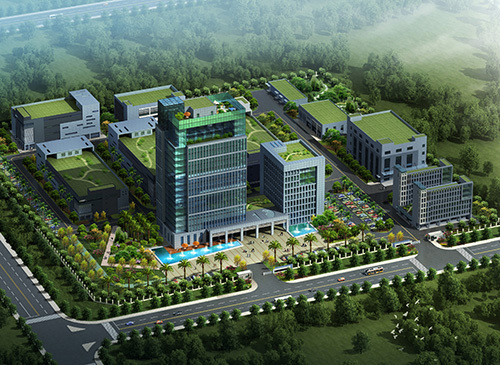 This manufacturing base is one of the largest and most complete mammalian eukaryotic cell culture manufacturing bases in China. The base has CHO cell production line, biochemical drugs API and injection production lines. The production line has obtained the latest version of GMP certification in China and passed the PIC/S certification. 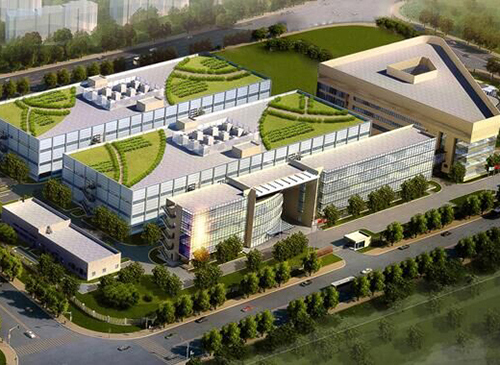 At present, this base is planning and constructing southern China’s largest bio-drug R&D and production platform. It’s expected to build a variety of EU-GMP-compliant production lines to meet the layout of export drugs of the Group.EU-GMP. The base is an integrated platform for R&D and production of chemical synthetic drugs, having 11 GMP certified production lines, which include tablets, granules, small volume injection (antineoplastic drug), BCG Polysaccharide and Nucleic Acid Injection, small volume injection, tincture (external), lotion, capsules agent, ointment, sprays and API, etc. Wan Sheng base stresses the simultaneous development of Chinese and Western medicine, and gradually develop the prescription drugs, base drugs, OTC in a way of parallel pattern. Taking the Department of Dermatology and other departments for the use of drugs as the dominant areas, the use of drugs for diabetic complications as the development field, focusing on the field of cancer drugs, independently develop and introduce products to form Wan Sheng Pharmaceutical products group, become a professional market leader and group pharmaceutical manufacturing base. The base is authorized to produce different forms of injectable drugs, including pre-filled syringes, freeze-dried bottles, liquid bottles and ampoule bottle. 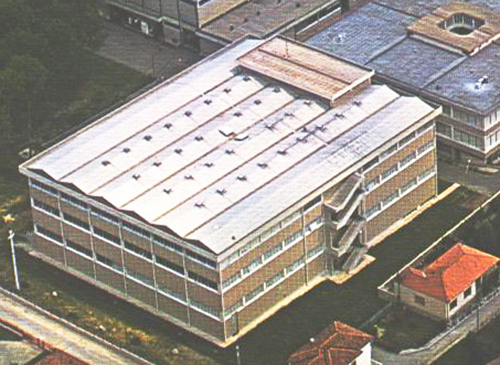 In 2014, the production facility was awarded the GMP certificate issued by the Italian Medicines Agency for the production of human medicinal products.